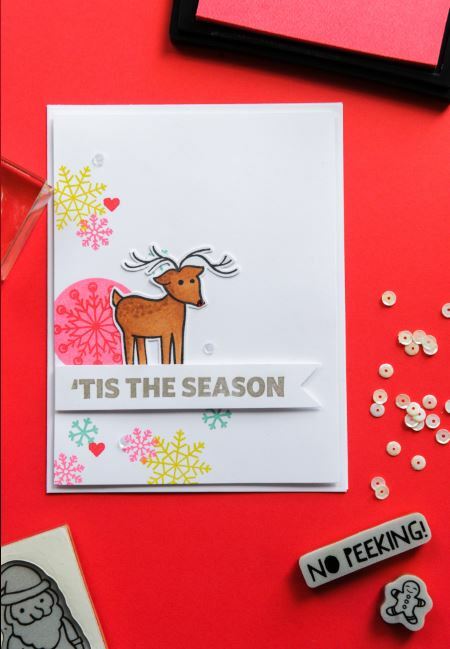 This week A Muse Studio has released their brand new holiday catalog full of wonderful stamp sets, dies and accessories for Fall, Halloween, Christmas and Winter. 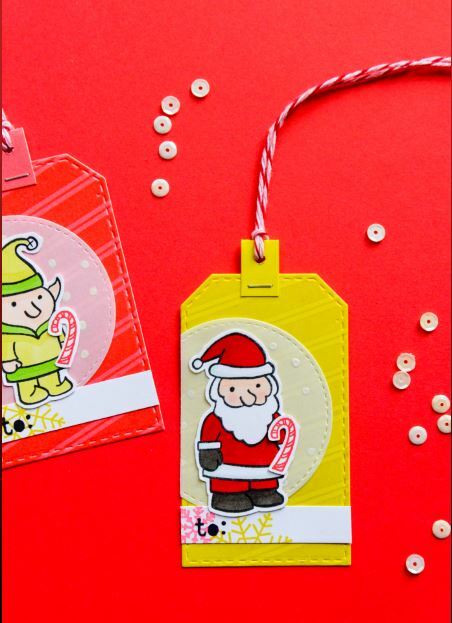 And to help celebrate they are generously giving away one of the adorable new Santa and Friends stamp sets to one lucky Craft Gossip reader! Isn’t it cute? So perfect for gift tags and holiday cards! To be enter simply leave a comment on this post. One comment per person, US residents only, winner will be randomly chosen. Giveaway runs from today through Sunday 9/6/15. And check back soon for my A Muse Studio product reviews and samples. Good luck! “Oh Deer” is this stamp set cute! I would love to try these cute stamps and make some holiday cards! totes adorbs!! Love A Muse Studio!! These are SO cute! I would love to use them for Christmas cards!!! I would love to try making some Christmas cards with these! Thanks for the chance to win! Oh my goodness! These are the cutest things ever!! I’m crossing my fingers in hopes of winning!! That little elf is adorable! Very cute set. I lOve these fun stamps! Love your cards and tags! It would be great to win this set!! Such a cute stamp set! Have a lot of Christmas cards to make. So sweet! I can see so many uses!! Darling!!! Adorable! I’d love this set!! What an adorable stamp set. So so sweet! thank you!! I would love to make some holiday cards and tags! My favorite holiday and stamps?! Yes, please! BaHumbug… I hope I’m not to late to enter for these adorable stamps. Thank you for such a lovely, festive giveaway. Adorable set. Christmas here we come. Such a cute stamp set. Will make wonderful cards/tags. I love these Christmas stamps and the cards you show are just so cute. I’d really like to win them and make these Christmas cards. Super cute stamp set! Love the card and tags that showcase the stamps!! ???? This is so cute. I would love to win this stamp set and do lots of fun stamping with it. Very cute, versatile stamp set! Perfect for crafting with granddaughters on the beach this summer!